Through a consorted effort there has been an attack on the EPA and the Clean Air Act by industry lobbyists. Through organizations such as the American Legislative Exchange Council (ALEC) laws have been passed on the state level that enable polluting at caustic levels. 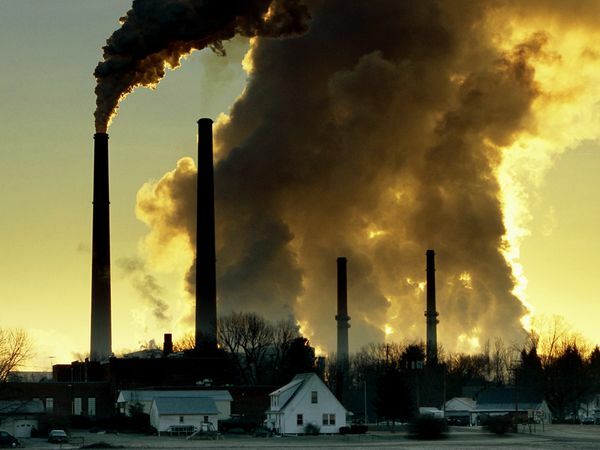 As the air continues to be polluted more health issues are arising among the people. As the regulatory system continues to be decimated by our legislators air pollution continues to rise, even in a diminished industrialized nation such as ours has become as a result of NAFTA, CAFTA and other “trade agreements” which have literally sucked those industries from our shores.